Scottish brewery and distillery Eden Mill is set to more than double its capacity after acquiring the Eden River Brewery in Cumbria, England. 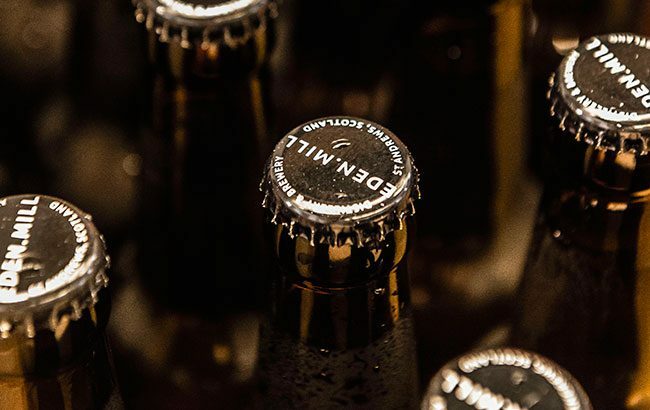 The acquisition of Penrith-based Eden River Brewery will allow Eden Mill to bottle and distribute “quickly and effectively” and will increase its capacity by 50,000 nine-litre cases, creating an additional 12 jobs at the plant. Based in St Andrews, Eden Mill became Scotland’s first combined brewery and distillery in 2012. Since then, the group has “rapidly” grown its retail footprint. Following the acquisition, Eden Mill will continue to distil its whisky and gin and brew its beer in St Andrews. The group released its inaugural range of single malts – the Hip Flask Series – in April last year. “Thanks to a growth trend amongst our customer base and our ongoing partnership with big retailers such as Aldi, Tesco and Sainsbury’s, our acquisition of Eden River Brewery will allow us to drastically increase our production on many of our products,” said Paul Miller, co-founder of Eden Mill. Jason Hill, director of Eden River, added: “When we were approached by Eden Mill, I knew immediately that this was the kind of company, and the right team of people we could work with. Last year, Eden Mill submitted plans to build a new distillery and brewery located metres away from its current site in St Andrews.